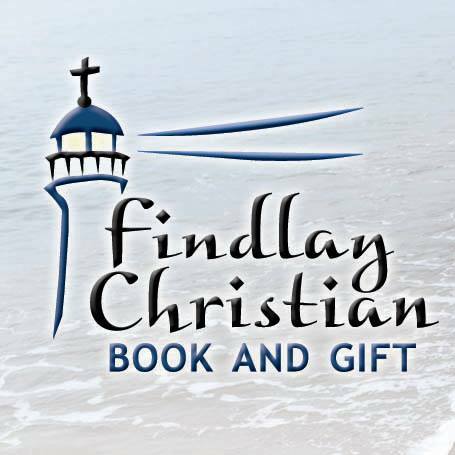 Findlay Christian Book & Gift is the source for Baptism planning and gift giving! Planning a Baptism Celebration? 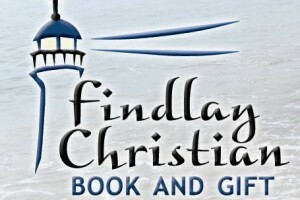 Findlay Christian Book & Gift has you covered from invitations to plates and napkins. 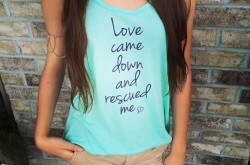 Looking for the perfect baptism gift? Findlay Christian Book & Gift has a large variety of gifts perfect for infants, kids, teens and adults alike! They even have personalization available for bibles! Stop in and check out their great book and gift selection today! Love this store and the people here. What a blessing! Love that they have added bible journaling! So excited for their next class!! !